Jim Richmond was a Meteorologist in the Royal New Zealand Air Force during World War Two. He served at RNZAF Station Waipapakauri, with No. 7 (GR) Squadron, then No. 9 (GR) Squadron at Plaine des Gaiacs in New Caledonia, Espiritu Santo, and Guadalcanal. He also served on many stations around New Zealand. Jim recalled his personal connection with the tragic Boeing B-17 Flying Fortress crash at Whenuapai. He also explains the methods they used to predict the weather around New Zealand and the Pacific. 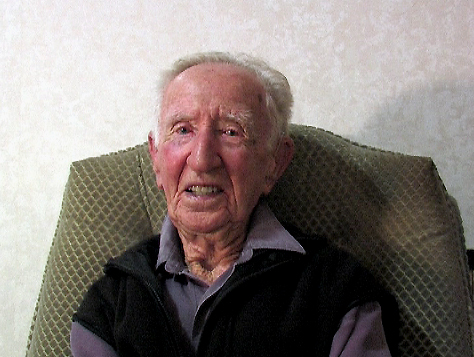 This interview was conducted with Jim in his resthome at Onewa Lodge, Birkenhead. Closing Music is ‘Fog’ by Sergey Cheremisnov.